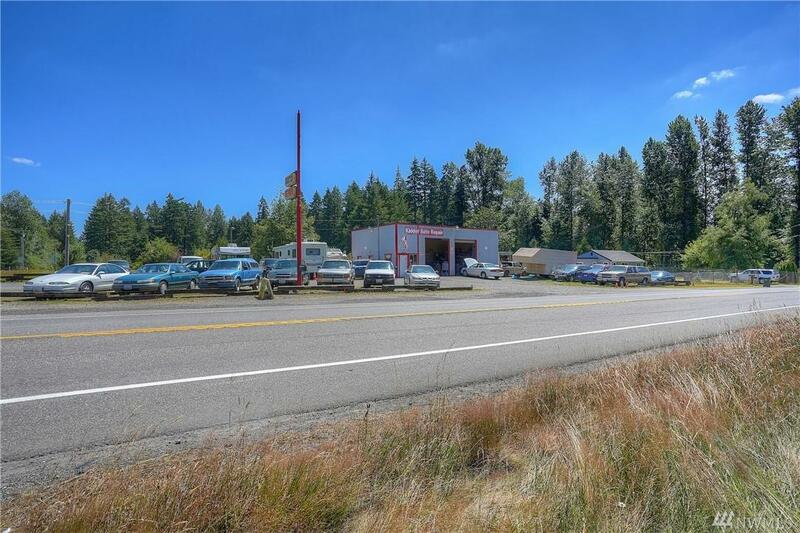 28807 Meridian Ave E, Graham, WA 98338 (#1331766) :: Priority One Realty Inc.
Work and live all on the same property! . Newly remodeled 2 bed 2 bath home w/ office/3rd bedroom on 2.5 acres that include gardens, pastures, and pond bordering Hwy 161. 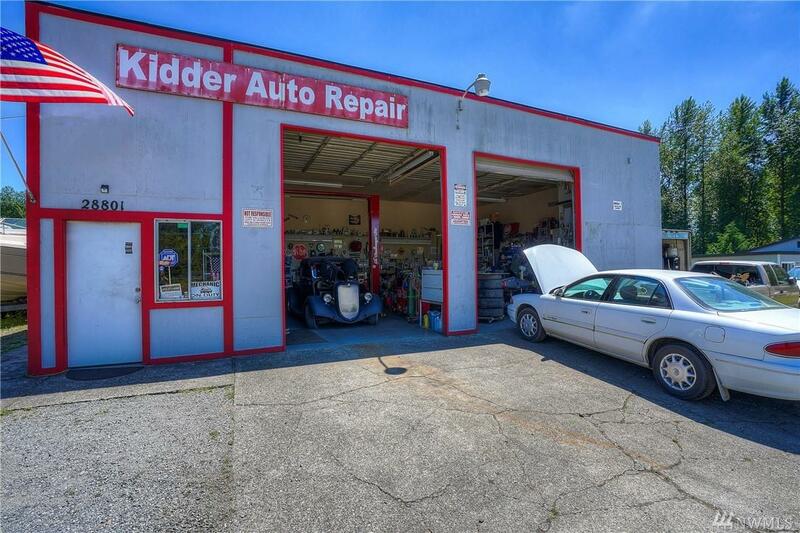 It includes a successful auto repair shop w/2 large bays, 14' ceiling & parking for up to 40 cars! 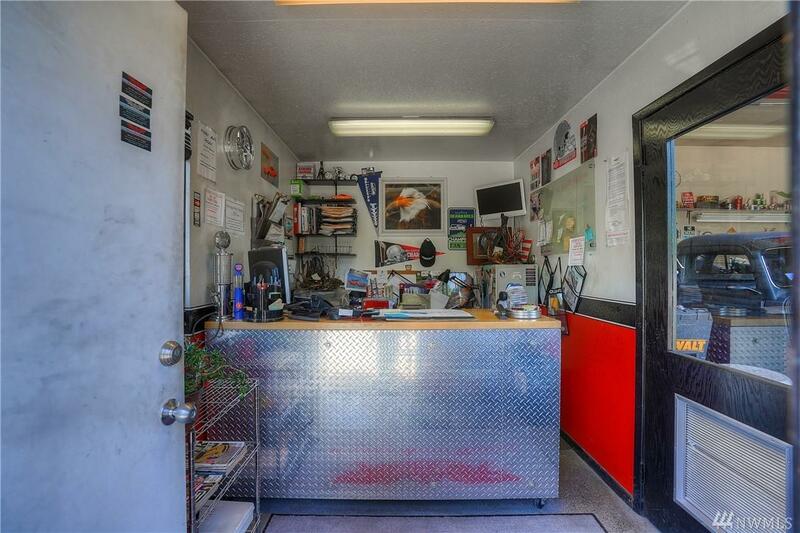 Existing auto repair tenant is on a month to month lease, but also willing to sign a long term lease. 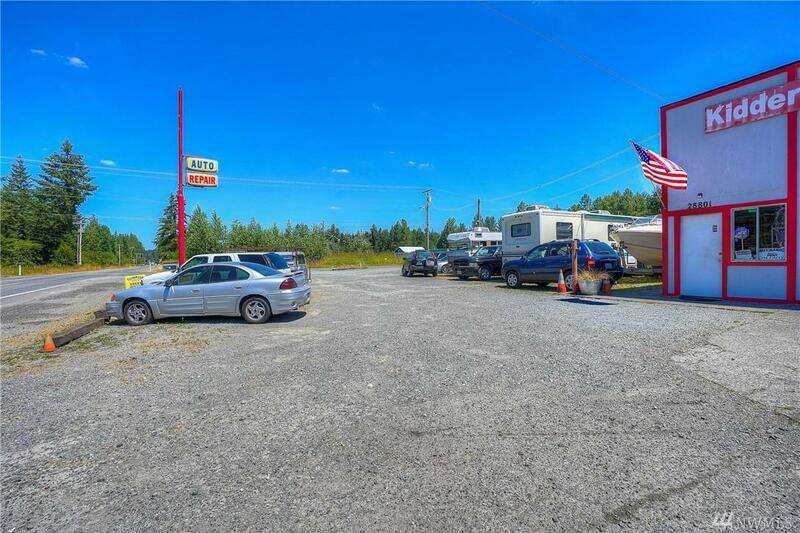 Good property for almost any kind of business, contractors, plumbers ect.